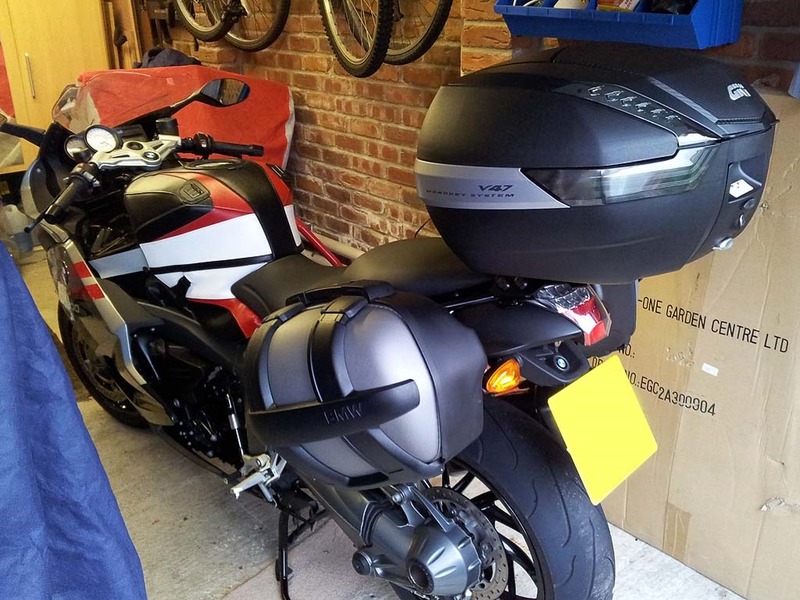 I have just taken delivery of a Givi V47 Topbox and a SW Motech Alu-Rack for my BMW K1300S. I ordered both items from BykeBitz and both items arrived quickly and in perfect condition. I have just fitted the Alu-Rack and it was a pretty straightforward install. 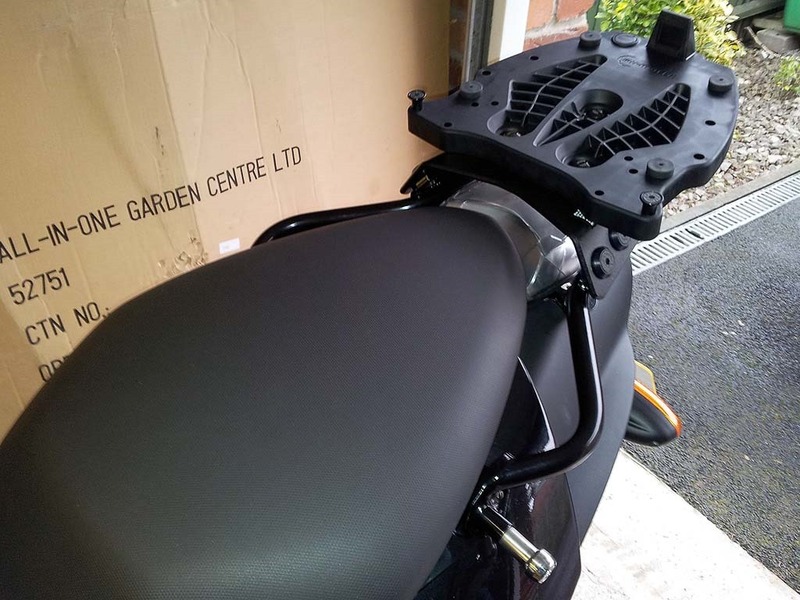 The instructions were accurate and the rack fitted in place of the rear grab handles perfectly. 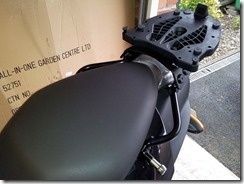 I also installed the Givi Monokey adaptor plate and this seems to be a really quality piece of kit. The top fixings for the panniers also fitted perfectly on the new rack and I had no issues putting the panniers on the bike. The Givi V47 Topbox is also a quality bit of kit and looks very strong and fully waterproof. 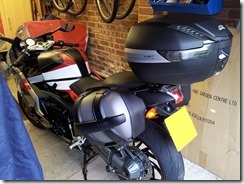 It also seems to fit more securely than my Honda topbox ever did on my old VFR. All in all I am very pleased with my purchases and feel the products should last and will fulfill my luggage requirements when we go touring. Although I think I will only have the rack fitted when we go away as it does slightly spoil the look of the bike. Do you also have a side view image I could have a look at?